The league owners meetings next week are in Phoenix, which is apropos considering a couple of the proposed rule changes come right out of a game last season between the Arizona Cardinals and the Seahawks. In that game, Bobby Wagner did his best Kam Chancellor imitation, leaping over the line to block a field goal. The teams ended up playing the full 15-minute overtime and finishing in a tie — the first of two NFL ties last season. That game provided a lot of impetus for the NFL competition committee’s proposal to ban leaping and cut overtime to 10 minutes. 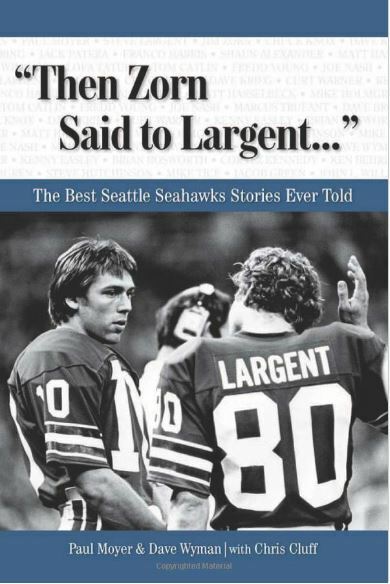 Remember the Seahawks’ L.A. story? 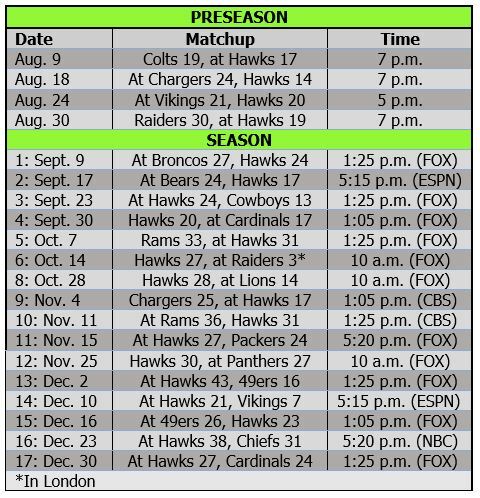 It’s only appropriate that the Seahawks are going to be the first team in 22 years to play the Rams in Los Angeles. L.A. fans are excited – or were before Monday’s debacle — about the return of the Rams, and plenty of people are making a big deal of Pete Carroll’s return to the site of his USC glory. 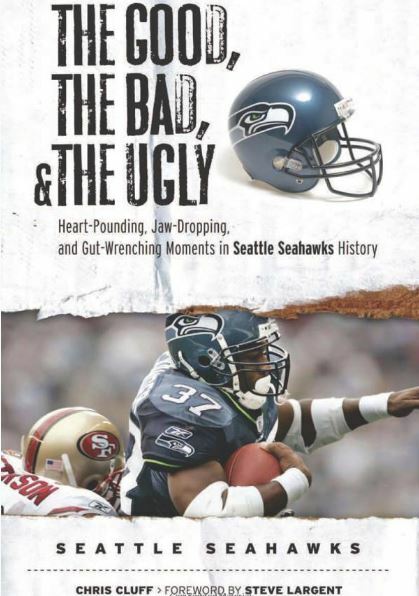 But this also marks a pretty major anniversary for the Seahawks, who actually were the last franchise to reside in Los Angeles – if only for a couple of unauthorized months 20 years ago. As you may or may not recall, Ken Behring tried to move the Hawks to L.A. in 1996, just a year after the Rams and Raiders left. And it was that move that basically led to Paul Allen buying the team – and leading it to three Super Bowls and counting.